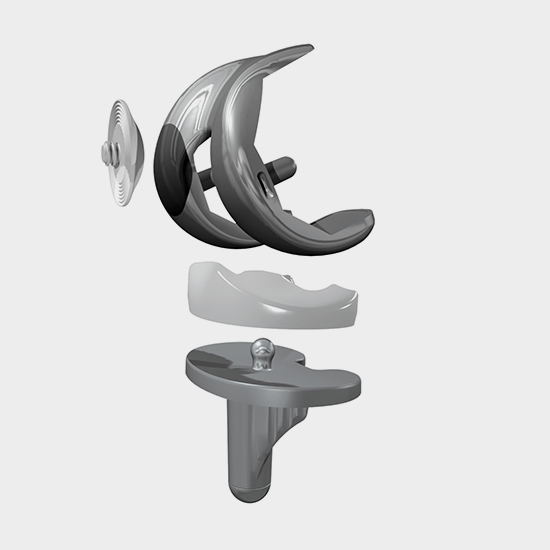 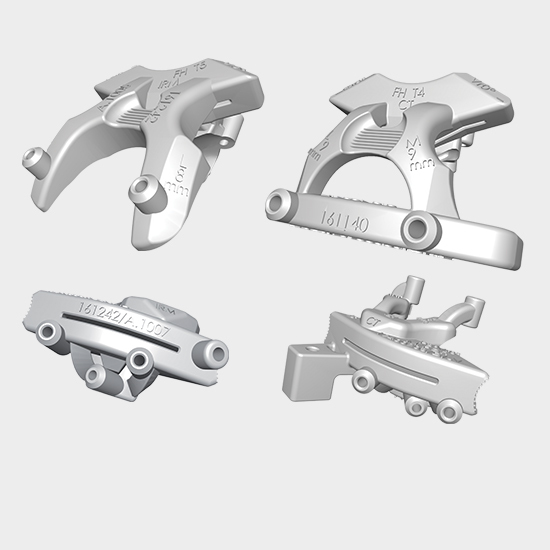 The fixed-bearing FHK implant can be used with or without an intact posterior cruciate ligament. 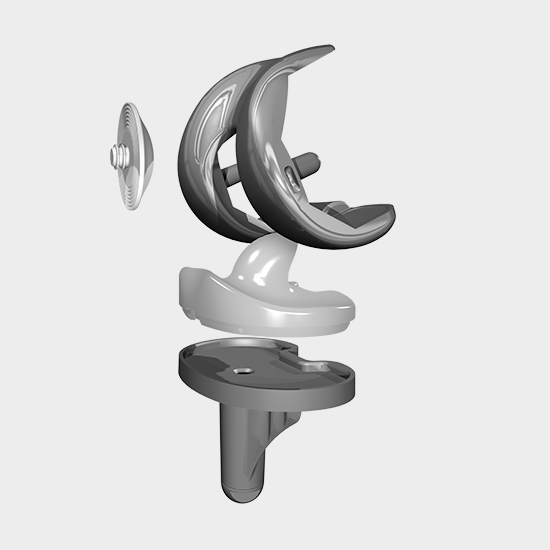 The surgeon can select between a PCL-sparing fixed bearing implant or a posterior-stabilised implant by adding a posterior cam. 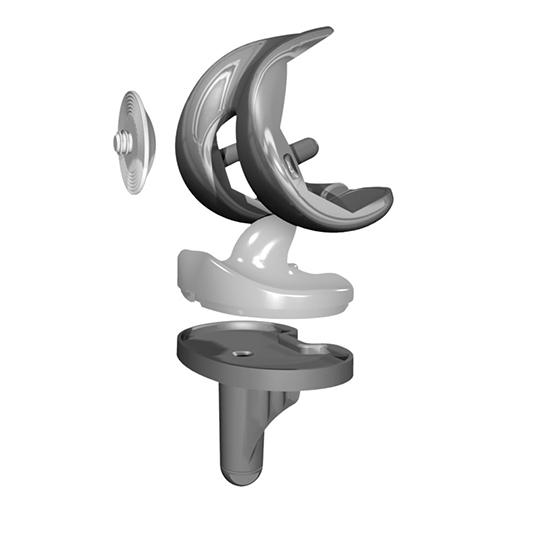 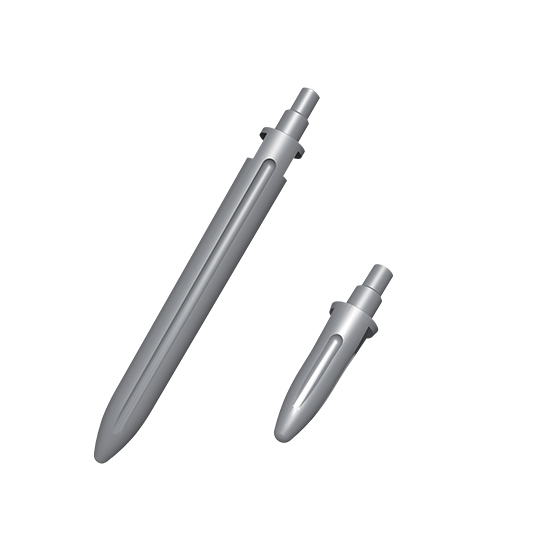 Implants available in cemented and cementless versions.